I have a complete diff w/billet carrier and pinion support for sale if your interested. I have one that has 5-6 of chipped teeth.....The teeth are not chipped in the pitch area where the ring gear and the pinion gear mesh. I wouldnt be afraid to run it. If you want it pay shipping and its yours. That's how mine looks. So i guess I shouldn't have a problem with it then? The ring and pinion gear will mesh on the circular pitch, where the brunt of force is given, in this diagram. 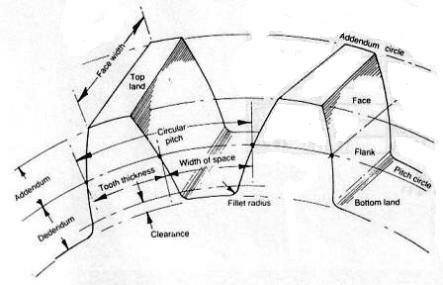 Depending on how many teeth are damaged, the diff may make a lil noise. In my opinion you have nothing to lose by trying it. I would take a dremel tool or die grinder and round off any sharp corners but remove a little as possible. 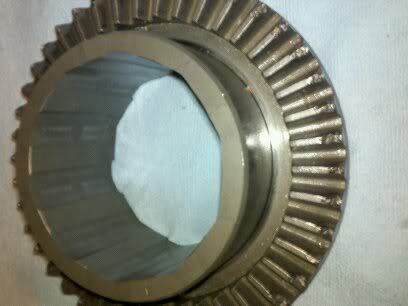 The gears need a much contact with the face area of the gear, possible. 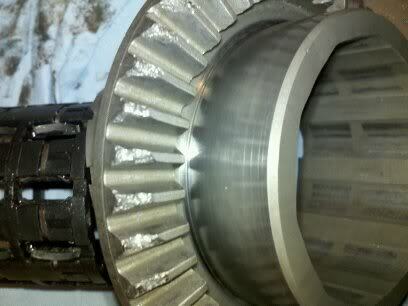 You might want to replace the pinion cover with an aftermarket one. The Holtz Racing one seems to be a popular one.